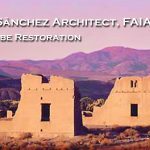 During the past three-plus decades, my firm has restored, rehabilitated and documented the history of more than forty-five adobe buildings in the Southwest. 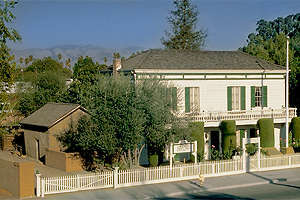 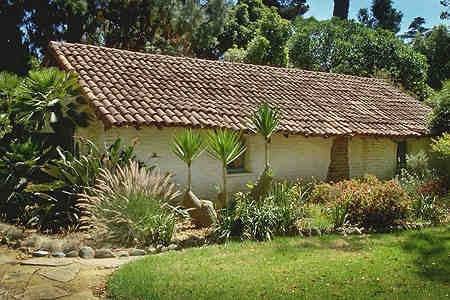 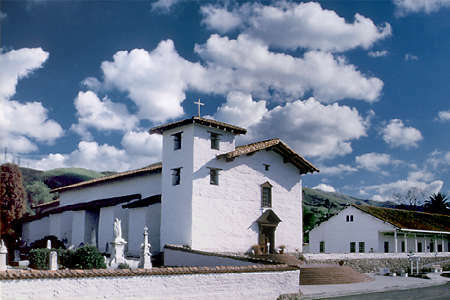 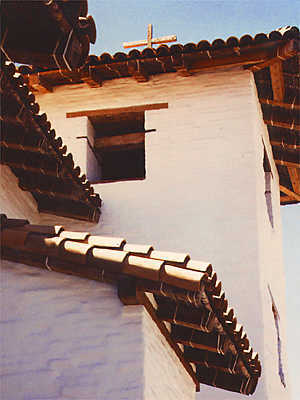 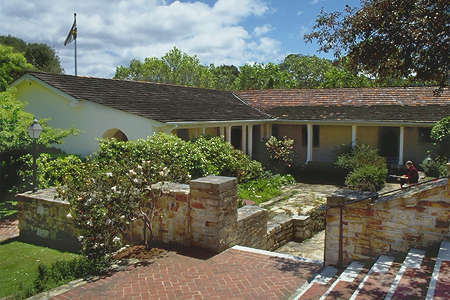 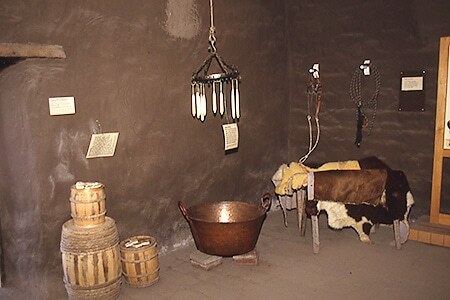 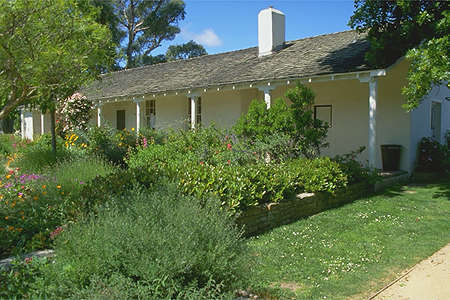 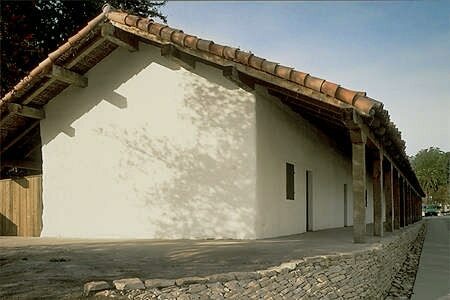 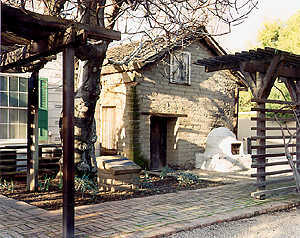 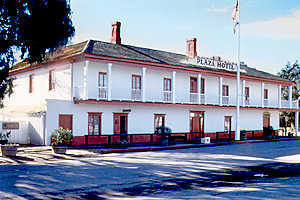 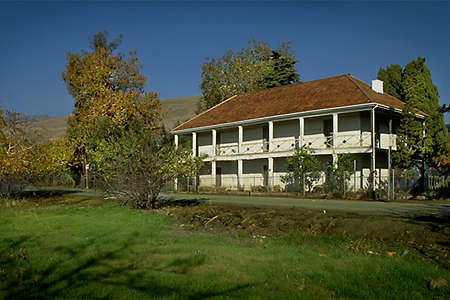 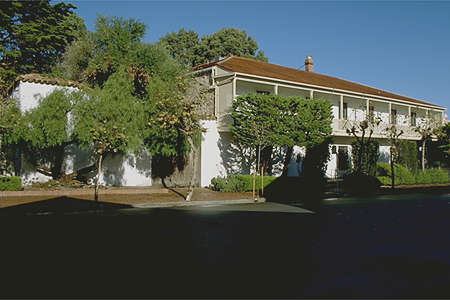 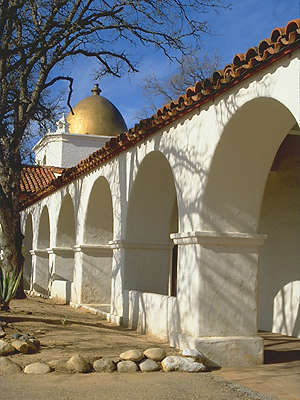 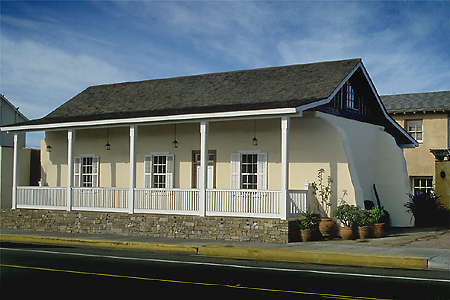 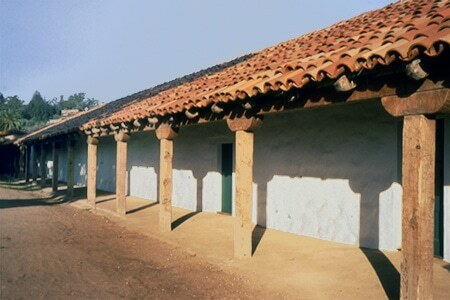 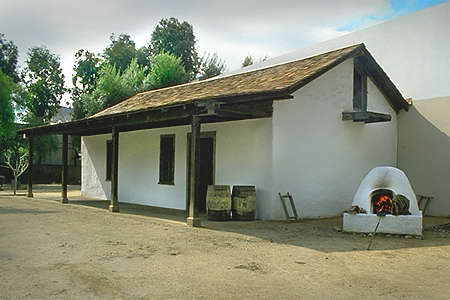 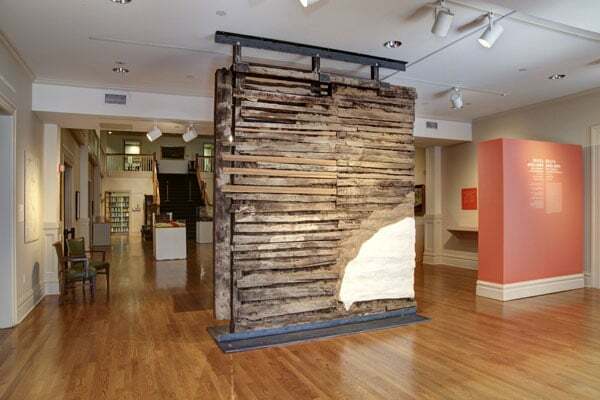 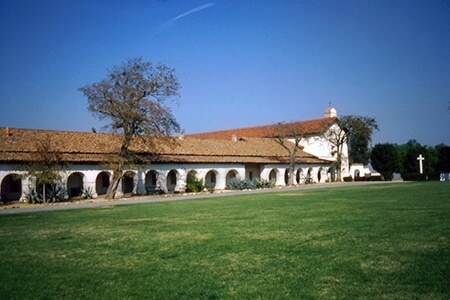 In the process we have gained a reputation as leading practitioners in historic adobe construction. 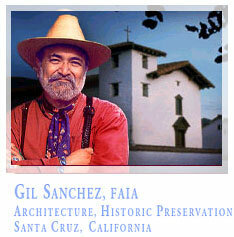 Gil Sanchez Architect provides full architectural services for historic architecture projects other than adobe construction as well. 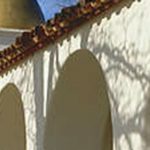 You can learn more about our experience and qualifications from the Firm Profile link. 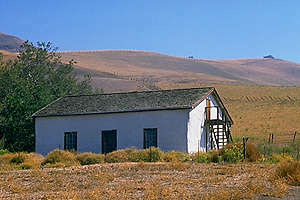 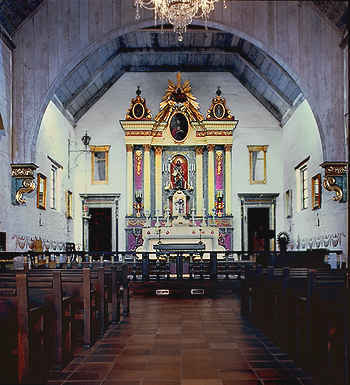 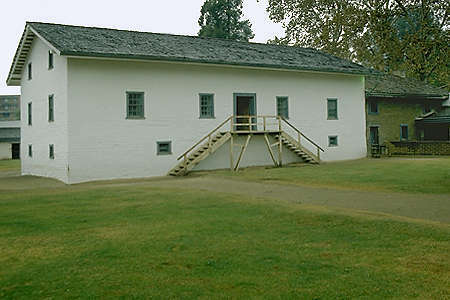 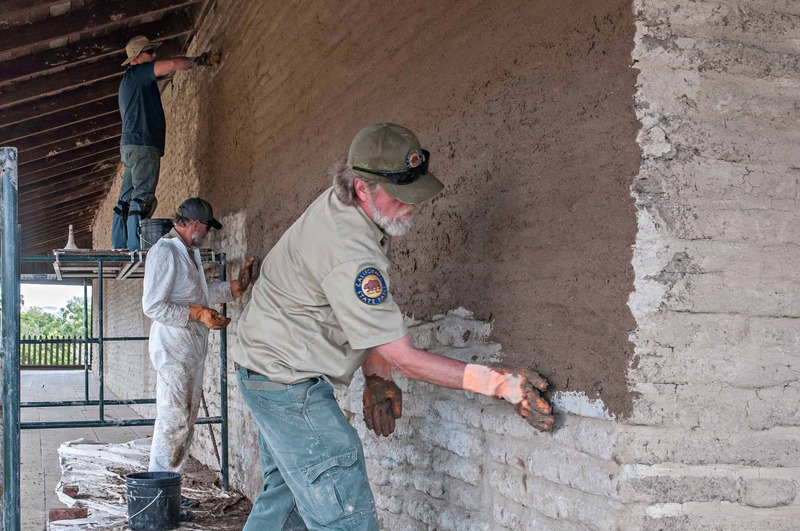 The firm’s historical rehabilitation projects are pictured in Adobe Rehab. 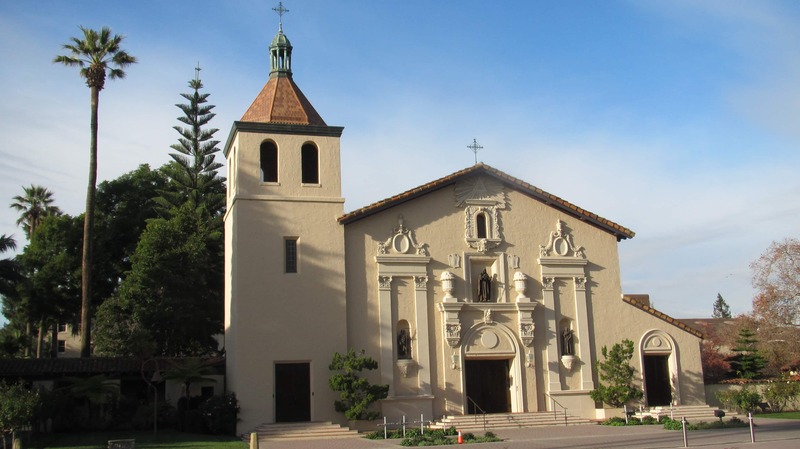 Preservation planning studies and evaluation for National Register status projects are in Preservation Studies. 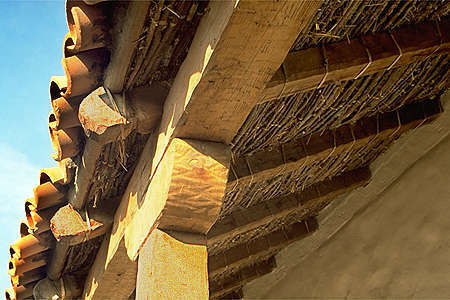 Want information about ailing adobe buildings or maintenance? 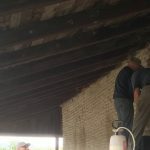 See our Hands-On Repair pages. 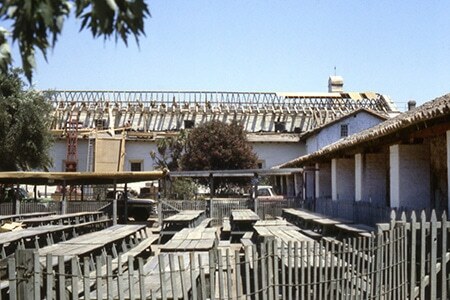 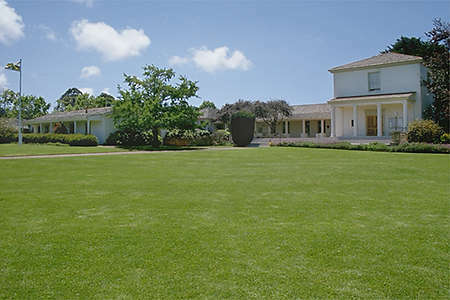 Over 44 years master planning, designing and managing historic projects within own firm. 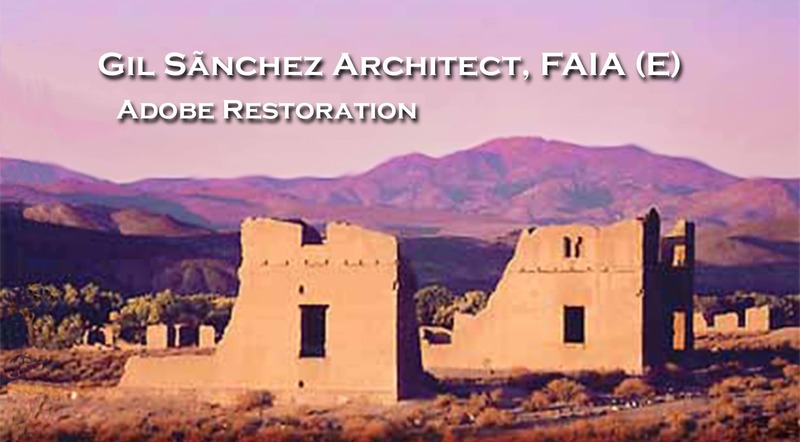 Projects include archeological restoration, seismic strengthening, moving structures, rehabilitation of historic adobe structures and adapting historic buildings for new institutional, community or residential uses.